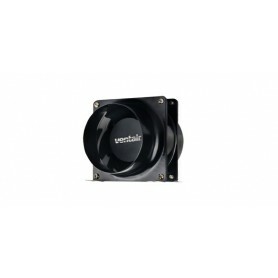 Inline Exhaust Fan There are 7 products. 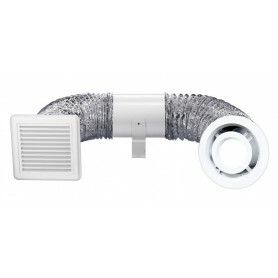 150mm inline exhaust fan kit including a modern internal fascia with 10w LED centre light, external fixed grille and 4m aluminium ducting. 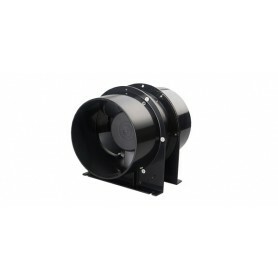 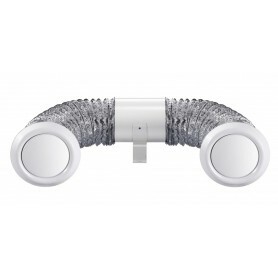 150mm inline exhaust fan kit including modern internal fascias and 6m aluminium ducting.